Exciting Twilight Saga: Breaking Dawn cast news! 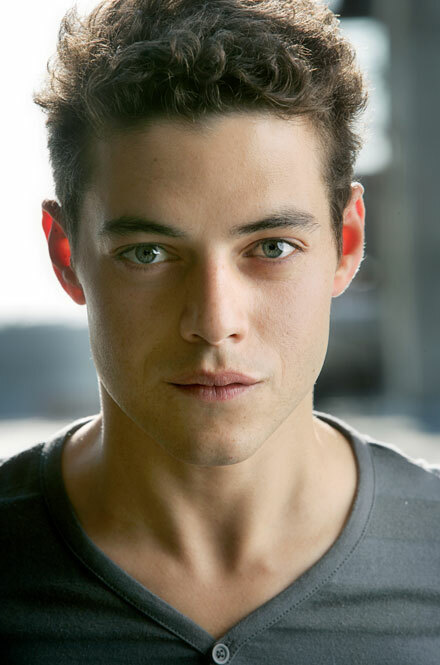 Star of 24 and The Pacific, 29 year old Rami Malek is joining the Breaking Dawn cast as vampire Benjamin, a blood-sucker from the Egyptian coven who comes to help the Cullens in their fight against the Volturi. According to the book, Benjamin can influence the elements of earth, wind, water and fire. Just in July this year it was revealed Lee Pace would play Garrett in Breaking Dawn. Garrett is a down-to-earth, laid-back, rugged and nomadic vampire having a lightness and element of humor about him. You can also remember him from the book as the one with long sandy hair that he ties in a ponytail with a leather thong. Twilight Saga: Breaking Dawn Part I will be released on November 18, 2011, with Part II coming on November 16, 2012. Both of the movies will star Robert Pattinson as Edward, Kristen Stewart as Bella and Taylor Lautner as Jacob Black. Are you excited to see Rami Malek in Breaking Dawn?